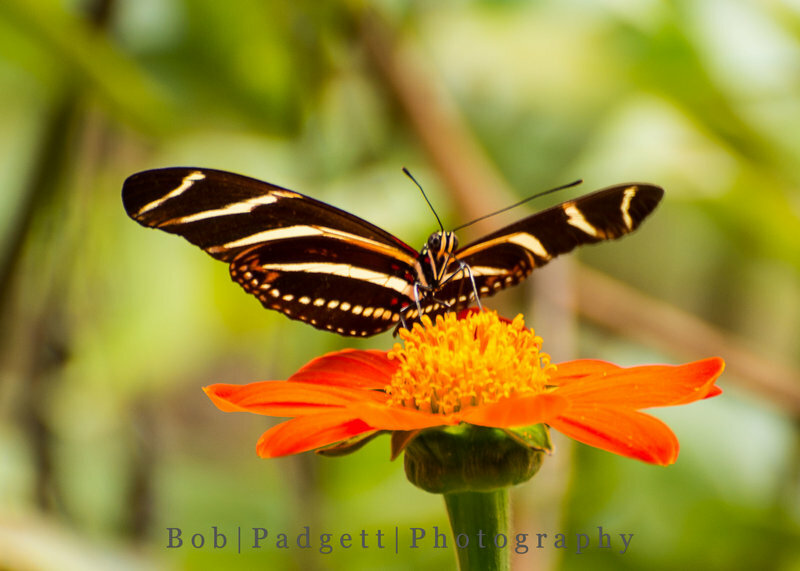 We are a little north of the Zebra Heliconian range, but for 4 days we have had a single zebra longwing visit our butterfly-caterpillar garden feeding exclusively on Mexican sunflower-tithonia. The photo doesn’t bring out the yellow stripes as they appear in person, but this is a very striking butterfly. Undoubtly a male because it was not interested in any of the several passion vines we have.